Our Annual Speech Day was successfully held on 11 January 2019. In that warm afternoon many graduates dressed up in suits and returned to school with their parents. They had refreshments and took photos with each other and their teachers. It was our great honour to have Professor Way Guo, President of City University of Hong Kong, as our guest of honour and deliver his address at the ceremony. After his presentation of certificates to graduates, Mr. Richard Tang, son of the late Sir Tang Shiu Kin, presented prizes and scholarships to the students. 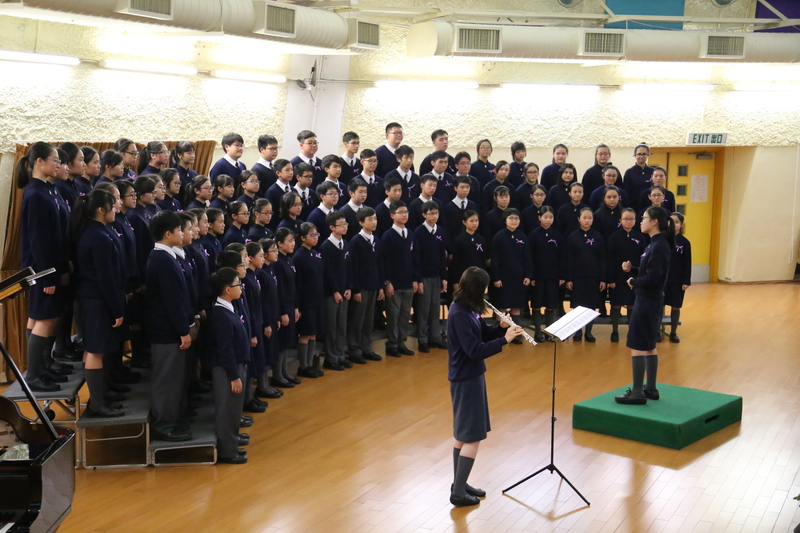 In his annual report, our Principal, Mr. Tai, encouraged students to uphold the TSK spirit – perseverance and never giving up. 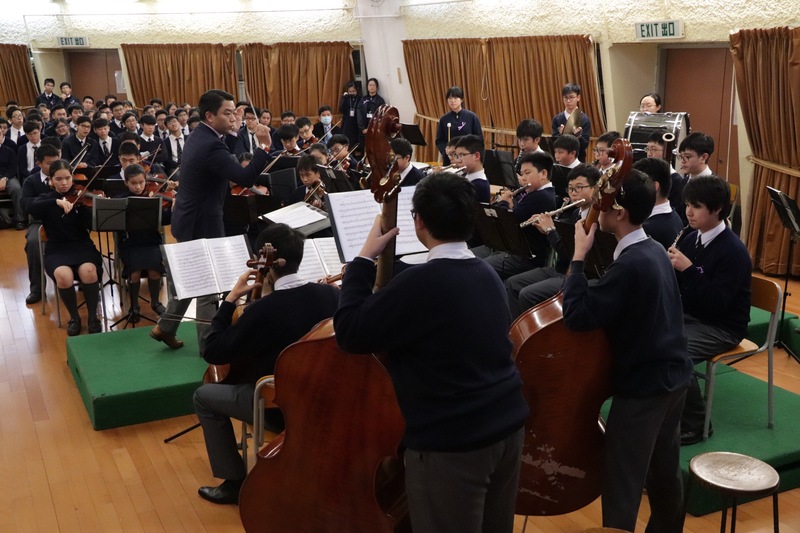 After the former Head Prefect, Mr. Timothy Ho, had proposed a vote of thanks, there was musical performance by the School Choir and Orchestra, which was a perfect end to the Speech Day ceremony. It was a joyful and memorable event for all of us. We sincerely hope that our graduates will continue to do well in their studies and pursue their dreams in their life.